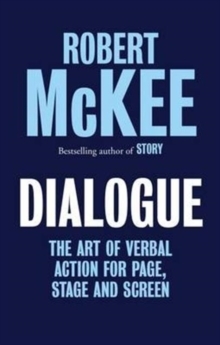 DIALOGUE is the follow-up title to Robert McKee's hugely successful STORY. Divided into four sections (The Art of Dialogue, Flaws & Fixes, Creating Dialogue & Dialogue Design) Dialogue teaches how to craft effective speeches for characters. 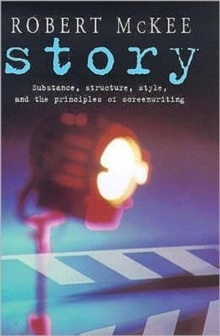 McKee uses scenes from classic films and television programmes such as Sideways, Casablanca, The Sopranos, Breaking Bad and Frasier to demonstrate how dialogue is constructed and develops and covers the range of dialogue used on page, stage and screen. Readers and students are shown how to ensure dialogue holds the reader's or audience's attention, how to 'time' dialogue and how to retain motivation and to provide productive information within dialogue. The skills outlined allow writers in all spheres to create effective and functional speech. 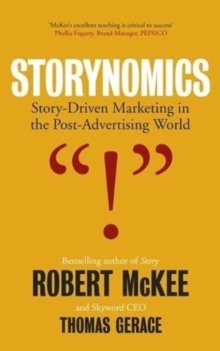 McKee dispels a few myths and shows writers how to eradicate bad habits, use emotion correctly and to avoid 'empty' dialogue which leads a character and a story into the equivalent of a writing 'cul-de-sac'. 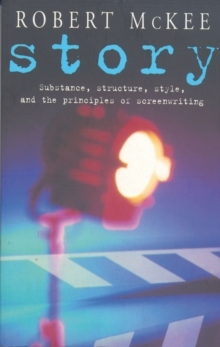 An insightful work from an author whose guidance can enhance a writer's style and achievements.